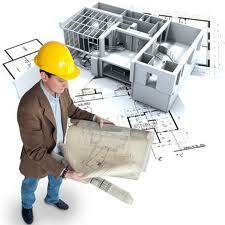 Land acquisition – see “professional services”. 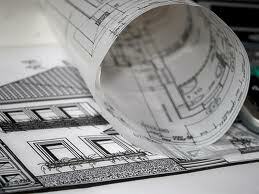 Planning Permission can be organised – it is normally best to liaise with the local authorities directly. If you are renting out property you may require an ‘Alojamento Local’ licence which covers electrical and fire safety checks, ensuring the property is safe and legally insured – again we can advise you on the exact requirements and standards applied within the scheme, and liaise with the correct department of local authority on your behalf. We can also recommend suppliers of the necessary equipment and signage.